Here is the newest Dyersburg foreclosure. The address is 500 Hike Avenue. 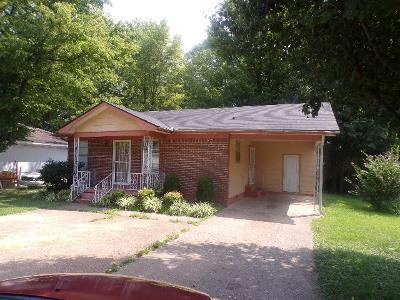 This is a 3 bedroom 1 bath brick home with a carport. 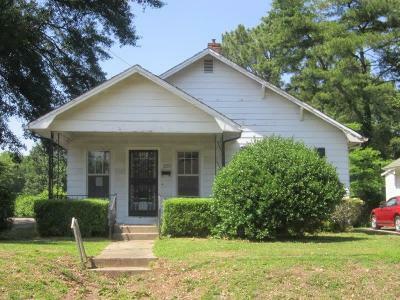 It is listed for a price of $44,000 by Donald Scott in Trenton. Of course any Realtor like myself can show and sell you this home.